Just when players thought the frenetic fighting action in DRAGON BALL FighterZ could not reach higher levels, we bring six more characters into the fight with the DRAGON BALL FighterZ - FighterZ Pass 2. 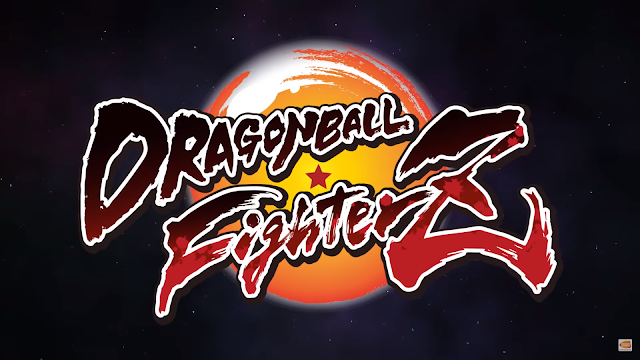 Literally kicking things off in the new FighterZ Pass 2 will be the arrival of Jiren and Videl, who are joining the rest of the DRAGON BALL FighterZ on January 31, 2019 in the Americas. DRAGON BALL SUPER Broly and SSGSS Gogeta are also on their way; more news will be shared soon about their impending arrival. Each character in FighterZ Pass 2 can be purchased separately for $4.99 USD or all six characters can be purchased for $24.99 USD ($5.00 USD discount). 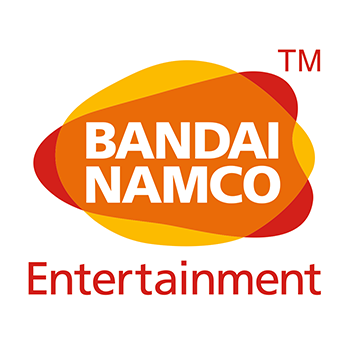 DRAGON BALL FighterZ is available for purchase now in the Americas for the PlayStation®4 computer entertainment system, Xbox One, Nintendo Switch, and PCs via STEAM®.